The After Coal Book officially launches today, and we invite you to order your copy from West Virginia University Press. After Coal focuses on coalfield residents who are working to build a diverse and sustainable economy after mining jobs have disappeared. 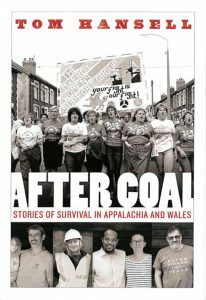 It tells the story of four decades of exchange between mining communities in Wales and Appalachia, and profiles individuals and organizations that are undertaking the critical work of regeneration. 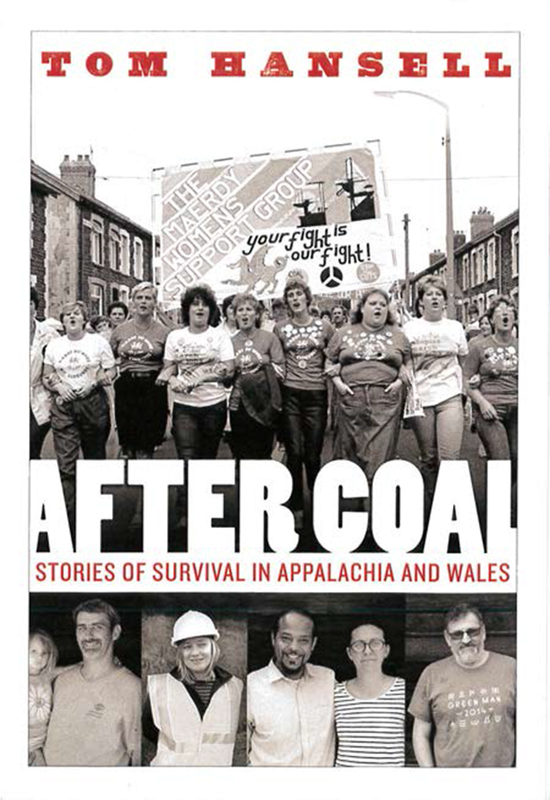 We hope that our book can support local efforts to create healthy communities in former mining regions in Appalachia, Wales, and around the world.